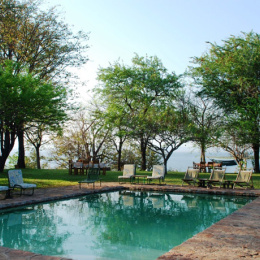 A self-contained double storey cottage overlooking Lake Kariba. Three bedrooms, 1 bathroom, kitchen, lounge and dining area. 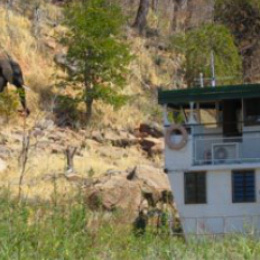 Private Parking and DSTV included.